I’d usually let you decide for yourself about a car’s exterior design but as you’re unlikely ever to see an LS in the metal, here’s what I think. I love it. In proportion if not in detail, this is how the Maserati Quattroporte (not a fan) should have looked. 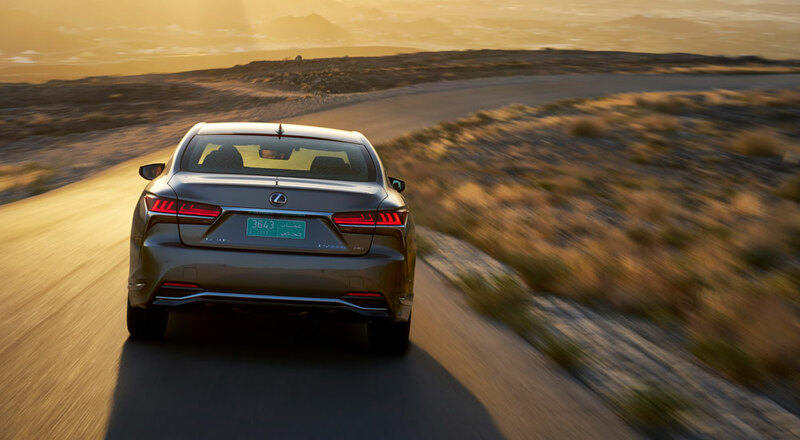 It’s a 3.5-litre atmo V6 with the new Lexus Multi-Stage hybrid system and a CVT transmission, first seen in the LC coupe and retuned slightly for the saloon. Its system total of 354bhp is worked hard by the 2340kg mass of the car. Exiting a roundabout at the pace of a chauffeur just starting to get worried about delivering you to the airport on time easily sends the needle to 3000rpm or beyond to deliver the required torque, and an unpleasant moo-whine-thrash into the cabin. The car’s deputy chief engineer told me there hadn’t been time to hybridise the twin-turbo version of the V6 before this car was launched, but the job was now in hand. More torque lower down would probably solve both the refinement and the engagement issues, and make the LS a much better car.